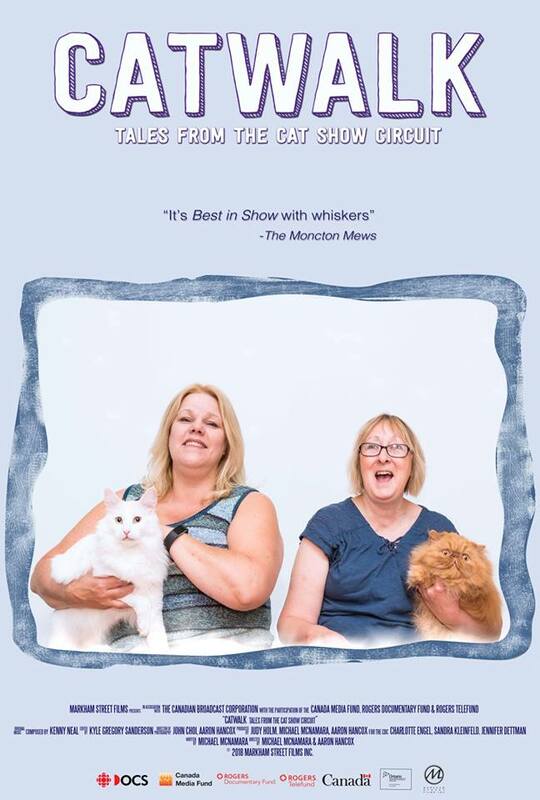 The Story: Two women compete against each other on Canada's cat show circuit. Full disclosure, I am a cat owner so this movie caught my attention right away as one I definitely needed to see. 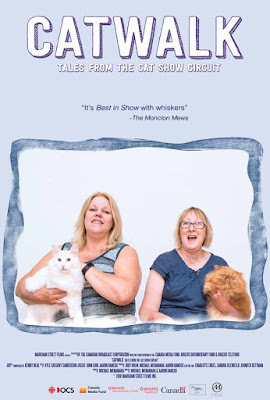 The focus of the story rests on two women who are constantly going head to head with their championship caliber cats and it's interesting to see the sometimes not completely friendly competitive nature as each contestant is determined to have their cat take home the overall championship honors. Of course, it's all good natured competition and the film makers keep things fun and fancy free just like the frisky felines in the film. If you love cats, you are going to be in awe of the constant kitty cuteness and the endless supply of furry feline fun. Movie fans will love this film for its genuinely interesting and entertaining story that sheds light (not fur) on a subject that most never knew existed. 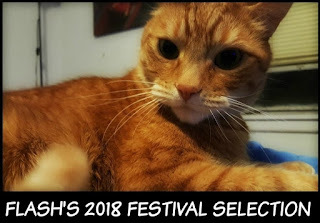 Flash, the official cat of TwoOhSix.com gives this documentary a pawsitive review and says it is purrfect pre-catnap viewing. 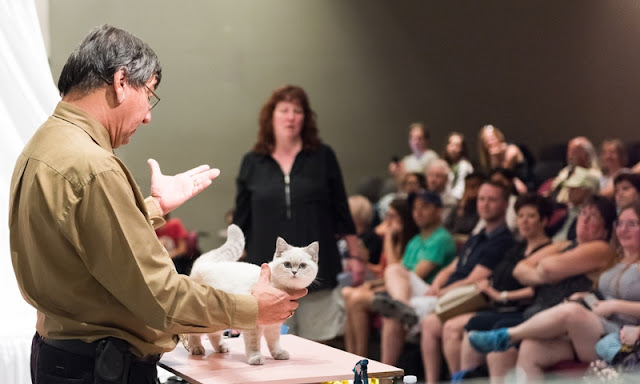 Catwalk: Tales from the Cat Show Circuit is an official selection of the 2018 Seattle International Film Festival.